Website Design for Business Consultants. Based on years of business and consultancy experience, Clearwater Advantage is a new business that helps potentially high growth technology start up companies reach the next level of performance and business growth. 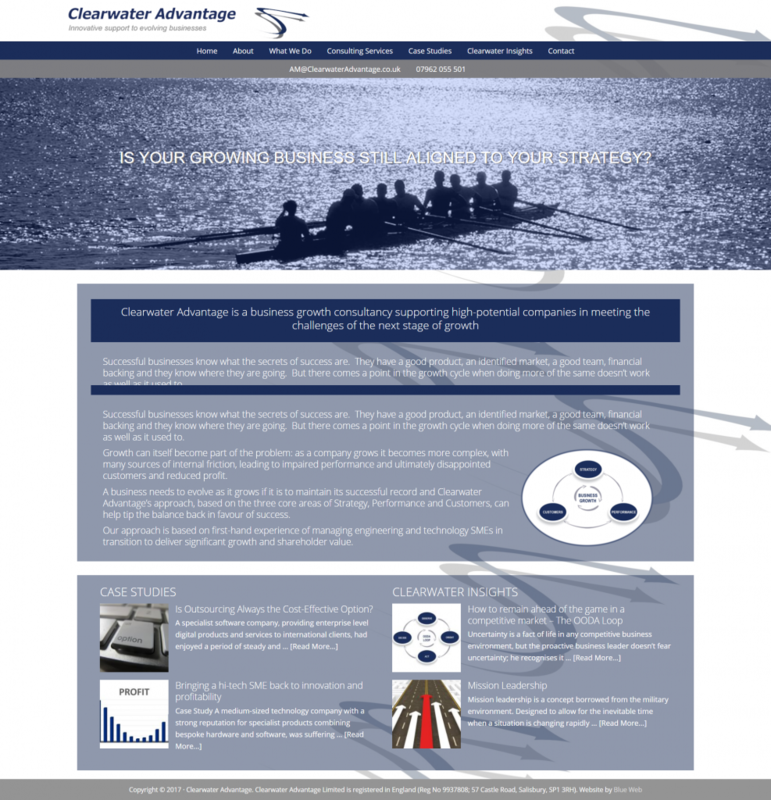 Blue Web was chosen to work with Clearwater Advantage to deliver a new website that would demonstrate the key benefits of working with the new consultancy. 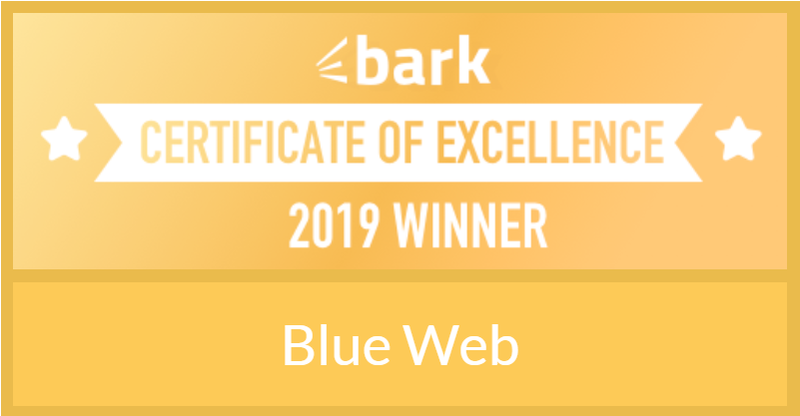 Blue Web’s experience in business and the ability to facilitate discussions on website effectiveness inside the consultancy sector were key factors in delivering the new website. For customers that need a professional consultative approach to web design and development, Blue Web differentiates itself from many web agencies based on knowledge and experience in business and often acts as a good sounding board for new ideas and businesses. Read more about Blue Web’s consultative approach to website design and development here. Read about other Consultant Website Designs.